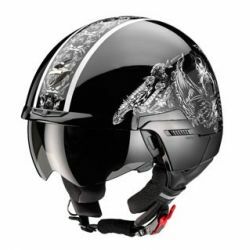 Scorpion There are 9 products. 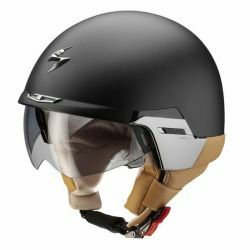 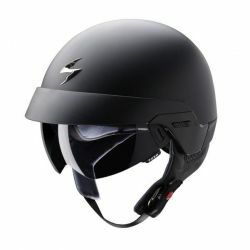 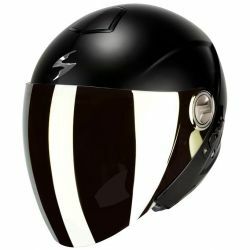 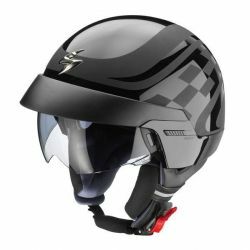 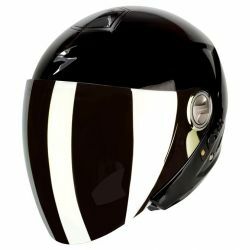 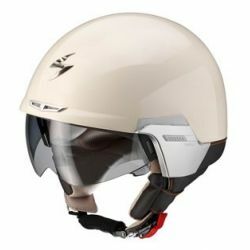 The EXO-100 is an all-new open-face helmet design with removable ear skirt and external visor. 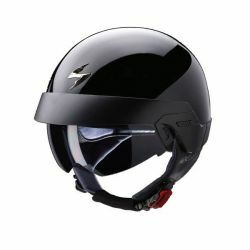 Internal SpeedView™ retractable shield (Patent Pending) and external removable visor are included with every EXO-100.